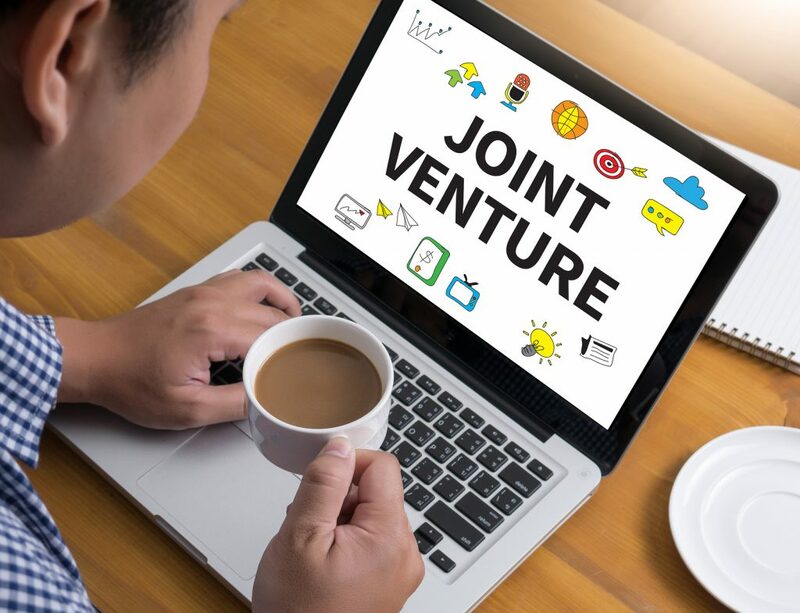 In our last piece (part one) on joint ventures we described some of the common characteristics of a joint venture and some of the legal forms that such a venture might take. Today, we take a look at how parties to a joint venture might acquire legal obligations to one another. Note, as usual, this is general commentary only and does not constitute legal advice. The legal obligations of the participants in a joint venture depend on the legal form of the joint venture. For example, incorporated joint ventures have obligations which arise from the Corporations Act 2001. Joint ventures which take the form of a trust will incur the obligations of trustees. In unincorporated joint ventures, the obligations of the participants will arise largely from the agreement between the parties. 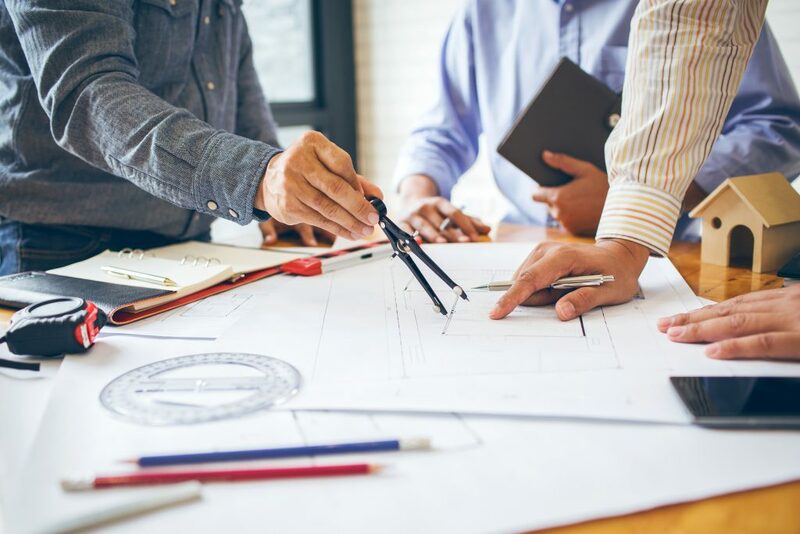 Just last year, the NSW Supreme Court considered in Coyte and Anor v Norman and Anor; Centre Capital (Newcastle) Pty Ltd and Anor  NSWSC 1242 a series of claims and counterclaims relating to a ‘Unit Trust’ joint venture. In that case, several claims relied on the breach of contractual obligations relating to an oral “further agreement”. The court did not find that that agreement existed. This emphasises the importance of a clear written agreement setting out the specific obligations of participants to each other in a joint venture. In part one, we mentioned that a distinction can be made between a legal partnership and unincorporated joint ventures. The definition of a ‘partnership’ is provided in various state laws as “persons carrying on a business in common with a view of profit”. The requirement to be “carrying on a business” is suggestive of one potential difference between a partnership and other joint ventures; the former tends to be (though there are exceptions) a repetitive endeavour rather than a one-off. Furthermore, it is common for the relationship in a joint venture to involve a common undertaking to produce a product to be shared amongst themselves, rather than profit. So, what is the relevance of the joint venture/partnership distinction? The relevance is that the existence of a partnership imposes stringent fiduciary obligations on the partners, such as a duty against undisclosed conflicts of interest and a duty not to profit to the detriment of the other partners. • A joint venture participant may be restricted from obtaining any “collateral advantage” in relation to the joint venture, without the knowledge and informed consent of other participants. 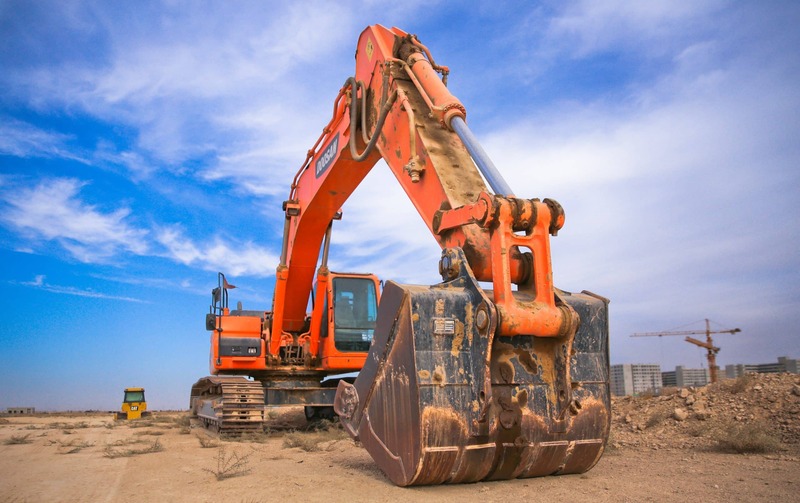 There is no all-encompassing legal definition of “joint venture” in Australian legislation. While the term does appear in various statutes, those definitions are for specific legal purposes, rather than offering a general definition. Nor has a general legal definition been provided by the courts. So, from this we might say that the ordinary concept of a joint venture captures a general idea of people or entities working together for mutual gain. And while this ‘association’ might take various legal forms, the focus is on those associations that are not legal partnerships. Participants enter into the association for mutual gain, often for mutual profits. Two key types of joint venture (though by no means the only ones) are contractual joint ventures (or ‘unincorporated joint ventures’) and corporate joint ventures. A contractual joint venture binds two individuals or entities via a contract. This kind of arrangement provides considerable flexibility for both participants and can be particularly useful for short-term or single purpose ventures. A corporate joint venture is registered as a limited liability company. In this arrangement parties to the venture become shareholders of the joint venture company. This arrangement means that the joint venture is subject to the requirements for companies in the Corporations Act 2001 and other corporate legislation such as the Australian Securities and Investments Commissions Act 2001 and Competition and Consumer Act 2010. In our next piece, we will look at the obligations that participants in a joint venture owe each other. 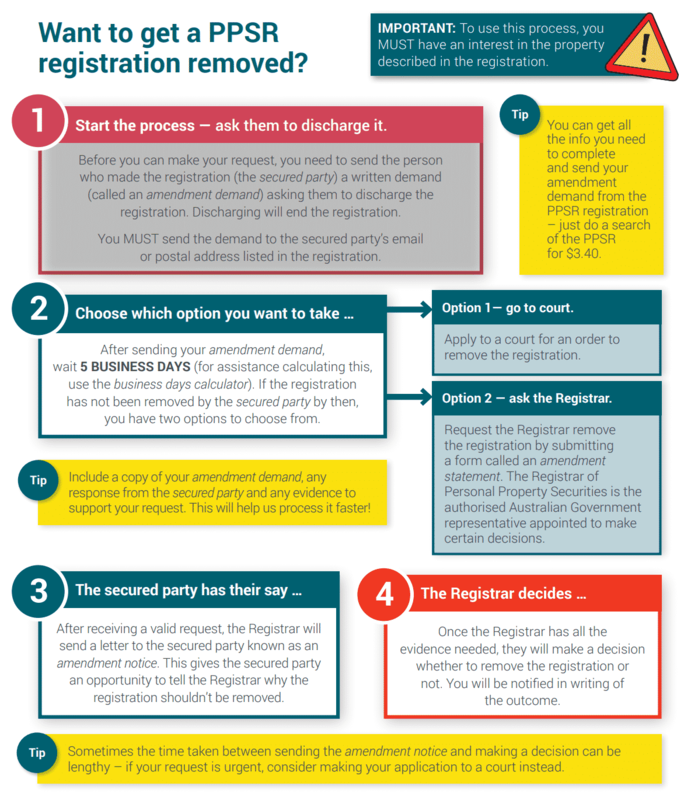 Please note, that the information here is intended as a general introduction and for advice specific to your business, please seek professional legal advice. See, for example, the definitions contained in section 128A(1) of the Income Tax Assessment Act 1936 and section 4J of the Competition and Consumer Act 2010. United Dominions Corporation Ltd v Brian Pty Ltd (1985) 157 CLR 1, at . Gibson Motor Sport Merchandise Pty Ltd & Ors v Robert James Forbes & Ors  FCA 749 at . In our last article, part one on a brief introduction to agency law, we looked at the basic idea of agency, the ways in which agency can come about, and the scope of the legal relationship of agency. Today, in part two, we look at the legal definition of agency and the duties that attach to an agency relationship including the impact of a recent decision of the High Court of Australia. In part one, we described the basic idea of agency as the relationship between one person who acts on behalf of or represents another. This basic idea has developed into the legal definition of agency to mean “an authority or capacity in one person to create legal relations between a person occupying the position of principal and third parties”. At the heart of this definition is the agent having the legal authority to stand in place of another. A duty to avoid conflict of interest/not to profit. Agency is generally considered to be a fiduciary relationship, which means that the agent is obliged to act in good faith towards the principal. If there is a conflict between the interests of the agent and the principal, or the possibility of profiting, the agent needs the consent of the principal. A duty to keep accounts. An agent has a duty to keep proper accounts of transactions and provide them, if asked, to the principal. Note, this is not an exhaustive list of the duties of an agent, and as with part one, is provided as a general introduction. If you need legal advice on any matter of agency law, let us know and we can put you in contact with the right expertise. International Harvester Co of Australia Pty Ltd v Carrigan’s Haselden Pastoral Co (1958) 100 CLR 644 at 652;  HCA 16. This definition was re-affirmed recently in Australian Competition and Consumer Commission v Flight Centre Travel  HCA 49. Catlin v Bell (1815) 4 Camp 183; 171 ER 59. Beal v South Devon Railway Co (1864) 3 H & C 337 at 341; 159 ER 560. Hurstanger Ltd v Wilson  4 All ER 1118;  1 WLR 2351. Gray v Haig (1855) 20 Beav 219; 52 ER 587. When it comes to our personal finances, we regularly engage agents (or, at least, those who call themselves ‘agents’). When we want to sell a house, we use a real estate agent, we book our holidays with a travel agent and when we want a new job we use a recruitment agent. It is a term which also turns up constantly in the ordinary running of a business. Are employees, agents? Are your distributors your agents? This article is part one of a two-part introduction to the law of agency. Please note, this is general information, for legal advice about your specific situation, consult a lawyer. There is no legislation in Australia which provides an all-encompassing definition of the agency relationship. Rather, agency is a legal relationship defined primarily by the courts over several centuries (albeit with contributions from legislation, from time to time). The basic idea of agency is that an agent is someone who acts on behalf of, or represents, another person. This other person we can call the principal. Of course, there is a lot more nuance involved to the legal concept of agency than this basic idea. We flesh this idea out by looking at how the relationship of agency comes about, its potential scope, and in our next article, the duties of agents. How does agency come about? This doctrine, crafted by the courts, holds that, where one person leads a second person to consider some third person an authorised agent, and the second person relies on this, the first person is ‘estopped’ from denying that that third person is their agent. It must be emphasised that a relationship of agency is not created simply by two individuals claiming that an agency relationship exists (whether in writing or otherwise). It depends on the nature of the underlying relationship. Through the agency relationship, the principal provides an agent with the authority to do certain things. This is never an unlimited authority. For example, no one can authorise their agent to do unlawful acts. This authority can be actual (such as through a written agreement) or apparent (such as in the case of ‘estoppel’, explained above). In turn, actual authority could come from what is explicit (such as written into an agreement), or implicit (such as is customary in a particular industry). In our next article, we look further at the legal concept of agency by exploring the legal duties of agents. If you have any questions on this article please contact us. Rama Corp Ltd v Proved Tin and General Investments Ltd  2 QB 147. Collins v Blantern (1767) 2 Wils 341; [1558-1774] All ER Rep 33; (1767) 95 ER 847. Lienard v Dresslar (1862) 3 F & F 212; 176 ER 95.